Moving is a complicated process even when you don’t account for the process of packing, loading, unloading, and unpacking. The additional burden of moving the possessions without professional assistance can make the process even more stressful, which is why it’s a good idea to hire removalists Sydney. 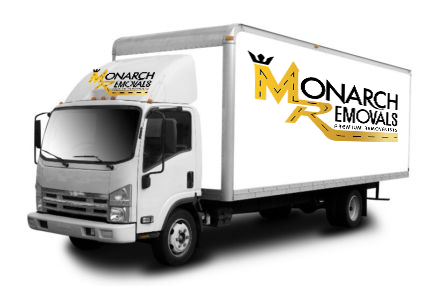 At Monarch Removals, we handle all aspects of the move so our clients can take a break or focus on other important concerns. Why Hire Professional Removalists Sydney? Planning and logistics – Removalists in Sydney have ample experience with the moving process and understand the logistics involved. They carefully plan every aspect of the move, including the packing and loading times, the route taken, unloading and packing, etc. This level of organization ensures all of your possessions reach the destination without damage or delays. 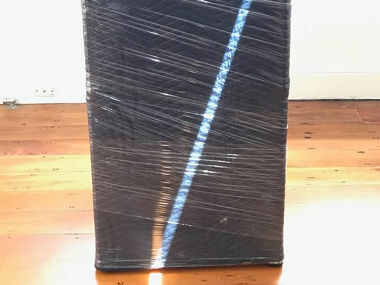 Packing techniques – Expert removalists also know how to pack different items and know which packing materials to use. 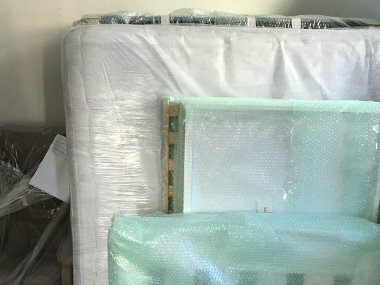 They pack all fragile and breakable items securely, make sure all the contents are organized well, and label everything to keep track. This minimises the likelihood of breakage and loss. Careful and safe loading methods – Experienced removalists know how to carry objects of different shapes and sizes. They can navigate staircases, narrow doorways and hallways, and ensure all items are loaded into the moving truck carefully. 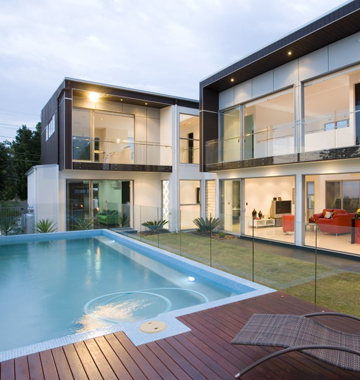 They’ll also ensure the walls, floors, and other features of the property aren’t damaged during the moving process. Vehicles and equipment – Sydney removalists have all the tools, equipment and vehicles they need to carry out all kinds of moves, whether they’re small scale or large scale moves. They have trolleys, moving blankets, ropes, packing materials, a fleet of trucks, etc. so once you hire a professional removalist, you don’t need to contact any other vendor. Insurance – Every leading removal company has comprehensive insurance coverage in order to protect customer interests. 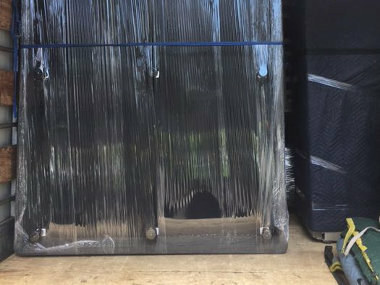 While companies plan carefully and take all steps they can to transport the items carefully, accidents and mistakes can happen from time to time. The damage caused by these accidents and mistakes are covered by the insurance. 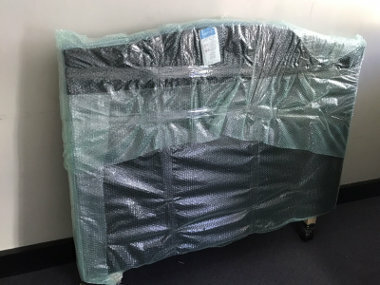 As you can see, hiring an experienced expert is a much better alternative to handling Sydney removals without professional assistance. 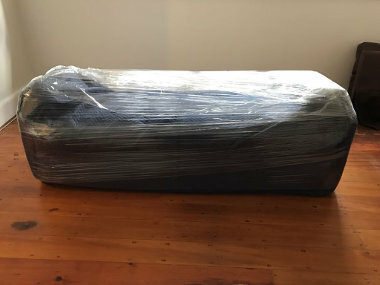 Why Are We the Leading Removalists in Sydney? We have a well-established removal services system in place and that ensures our clients have a good experience when they contact us. 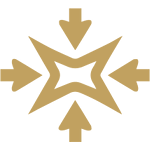 Our customer service executives ask a series of questions to determine what clients need and if they have any specific concerns. 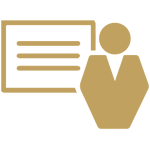 Once they have all the information they need, they plan a schedule for the packing and moving process based on the client’s expectations. The removalist team assigned for the move arrives on schedule to carry out the packing. They bring all the required packing materials with them. The items are loaded and anchored securely before they’re transported to the destination. 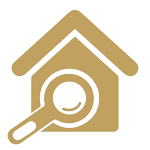 Clients can track the progress of the move as it happens. All our trucks are equipped with the latest GPS and tracking technology to help us keep tabs on the move. Local moves – Local moves are easier, quicker, and require less planning, but they still need to be carried out carefully. Our team chooses the right time and route to ensure the move isn’t delayed due to traffic concerns and related problems. 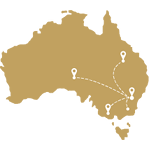 Interstate moves – We’re one of the few removalists in Sydney with ample experience in interstate moves. We have the right paperwork and know the process involved in crossing state lines. 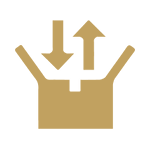 We offer backloading as a way to save money during the move and still get a full professional removalist service. Clients can share trucks with other clients and split the cost of removal between them. 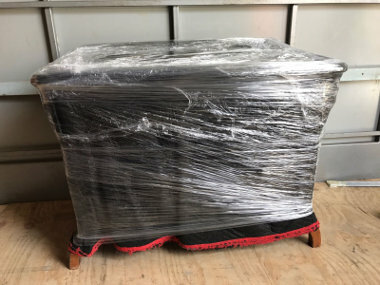 This makes the removal services much more affordable, especially if customers don’t need to use the entire truck for the move. 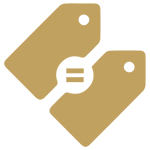 Backloading can reduce the price of long-distance moves by a considerable margin so if you don’t need a full truck and are looking for good quality but cheap removalist services, consider this alternative to a full service. We understand that moves can be expensive. Most of our clients have purchased or rented new property, have spent money on set-up and decor, and may be on a tight budget. That’s why we work to keep our removalist service price low and affordable. We offer different plans and all of them are competitively priced so you don’t need to worry about straining your budget. We also offer boxes and packaging material as a part of our services so clients can save some money on that as well. Our customer service team is always ready to help you find affordable and convenient moving solutions; so if cost is a concern, don’t hesitate to let us know. Our goal is to ensure every aspect of the move is handled well and in an organized manner. 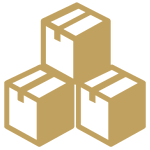 As experienced removalists Sydney, we focus on customer satisfaction and help lighten the burden on our customers’ shoulders through high-quality services. 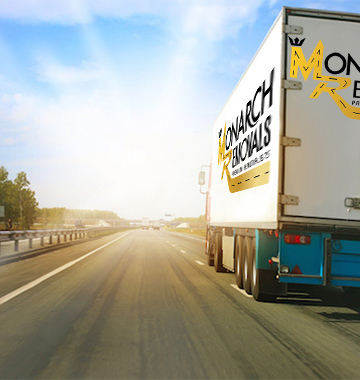 If you want to know more about us and our services here at Monarch Removals, don’t hesitate to give us a call or contact us through our online form.